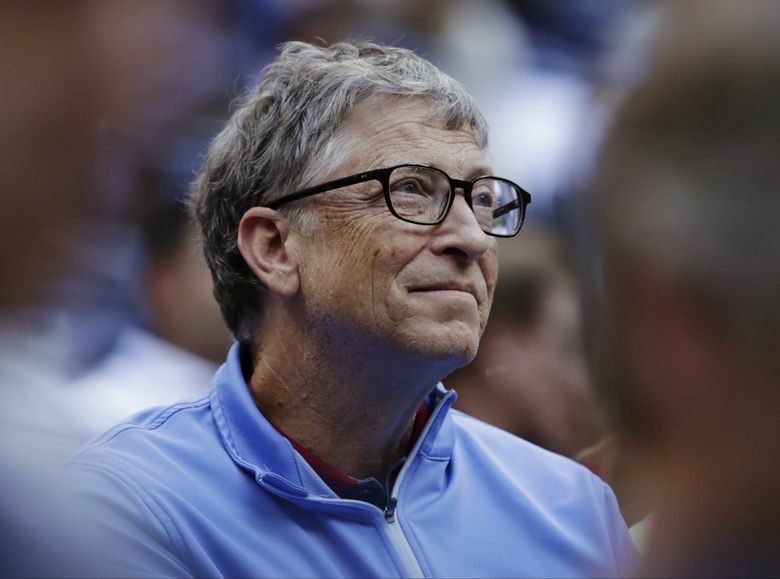 The Microsoft billionaire and philanthropist donated $50 million this week to fight Alzheimer’s. Together with company co-founder Paul Allen, the two remind us how devastating a hobbled brain is to anyone touched by the disease. Gates is supporting efforts to understand and treat Alzheimer’s disease. His friend and Microsoft co-founder Paul Allen has already put money into brain research more broadly through the Allen Institute for Brain Science, which he founded in 2003. Allen has funded other research specifically targeted at Alzheimer’s, as well. Seattle is also home to the Institute for Learning and Brain Sciences at the University of Washington, which focuses on brain development early in life.